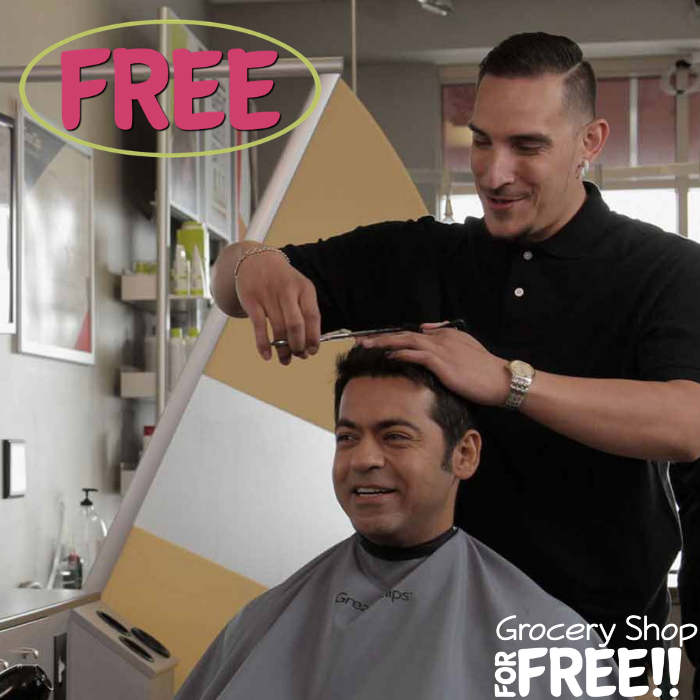 You are here: Home / FREEbies / FREE Haircut For Veterans At Great Clips! FREE Haircut For Veterans At Great Clips! On November 11 only! All veterans can get a :fr: Haircut or Haircut Card at Great Clips which can be used later valid until December 31! All you need to is simply show your military ID or DD 214 form to get this FREEbie! If you’re not a military member, you can purchase a service at your local salon and get a FREE haircut card to give to a veteran you know! Nice!